Just dropping in to share February's Interactive Read Aloud Lessons for the following books: What If You Had Animal Teeth?, Presidents' Day, How to Heal a Broken Wing, and I Am Helen Keller. 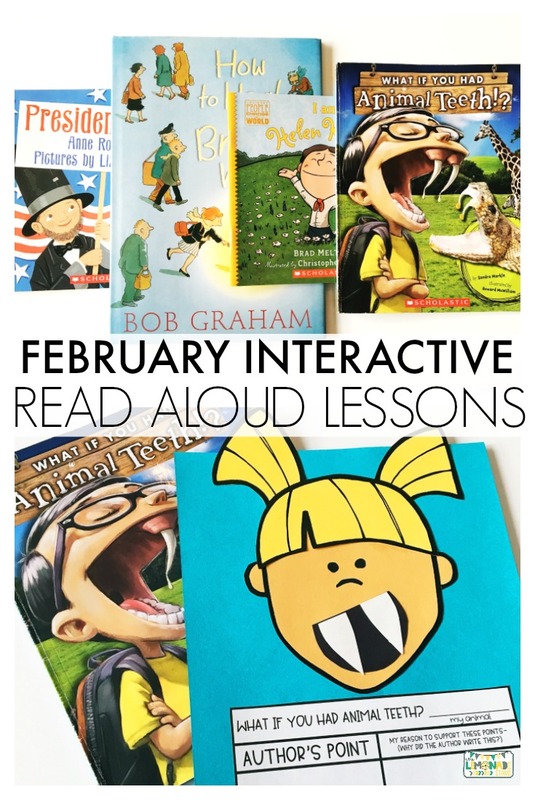 I love incorporating Interactive Read Alouds, because they allow us to teach a broad range of standards. You can't cover an ELA standard once, and expect your students to automatically master it. These allow you to continue to continually revisit it. 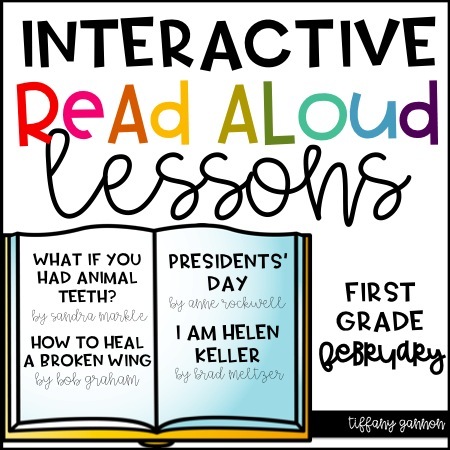 You will find that each week’s read aloud below will cover several standards, but I focus more heavily on a specific one each week while also including the others. Each read aloud is designed to cover five days but can be condensed to four depending on your schedule. 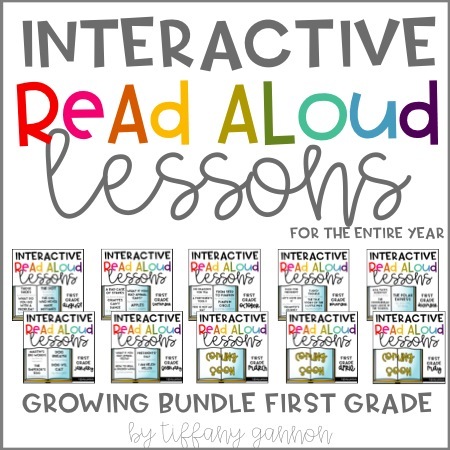 All of my read aloud plans include anchor charts, posters, a daily lesson plan, assessing and advancing questions for partner talk and reading response, vocabulary, mentor sentences, speaking and listening checklists, vocabulary acquisition checklists, and daily and culminating task journal printables. This month includes lots of crafts and directed drawings. 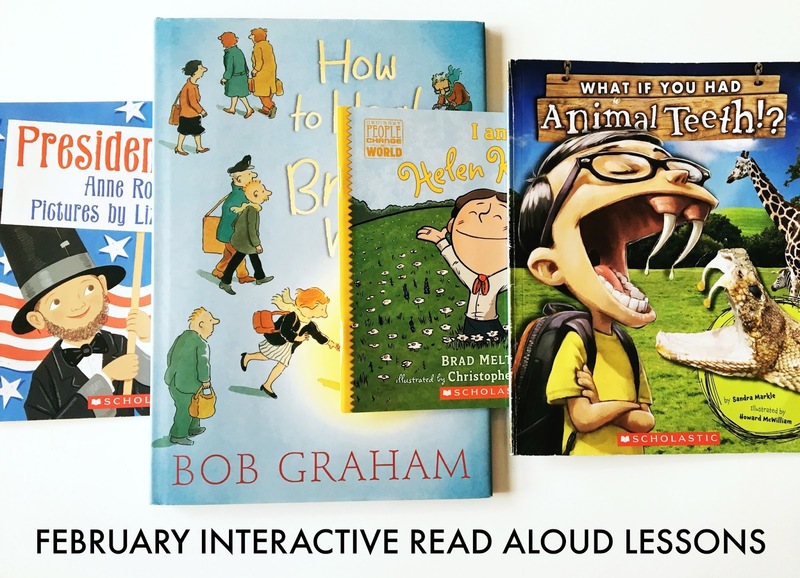 Let's take a look at what my interactive read aloud looks like! I always have an anchor chart that focuses on the main standard for the week. The first week of February is all about author's point, so this will be the anchor chart I use. I print it as a poster in Adobe, which prints it very large on four pieces of paper. You can then trim it up and tape it together to make a large poster. We then laminate it, so that I can reuse it throughout the week and for the following years. Since it is interactive, I can or students can add to it throughout the week and erase as needed. We will just focus on What If You Had Animal Teeth? in today's post. I always include 3-4 vocabulary words to explicitly teach. Other vocabulary that may be unknown in the text will only be implicitly taught. The words above I display in a pocket chart. I have a routine that I follow that you can find with the unit to teach these words. These sticky notes might be my favorite! The questioning in the read aloud progresses throughout the week. We progress from key ideas and details to craft and structure, and then finally to integration of knowledge and ideas types of questions. 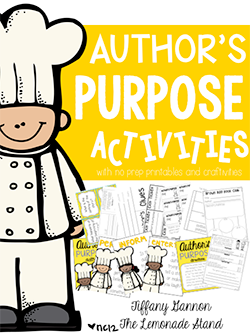 The questions can be printed on sticky notes to stick inside your read aloud. You are now ready to go throughout the week! No planning! My friend had the idea to turn the sticky notes sideways when printing. That way, you can cut the questions apart and place them on the pages in which you will ask the questions! 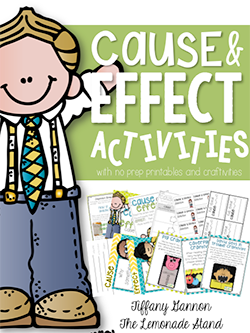 Each week includes a 5-day set of scripted lesson plans. On day one, we read through the whole text as you can see above. But throughout the rest of the week, we will only read parts of the book that refer to that day's task. I include everything you need to do before, during, and after reading the text. The exit ticket component can be a written or verbal response. I find that a lot of times, I just wrap up my lesson with a partner talk referring to the exit ticket. One of the most difficult parts of planning an Interactive Read Aloud are the daily tasks. The daily tasks all build upon one another to finally prepare students to complete their culminating task. The daily task is almost always a written journal response. I try to include multiples on a page to help you save paper and copies. We all know those copies are precious! The Helen Keller activity above is an example of a culminating task. This is the task you complete at the end of the week to assess if the students mastered that skill. 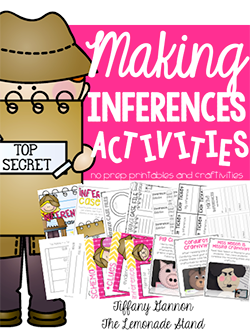 That particular week, I am assessing the standard that states students will be able to retell key details of the text and demonstrate understanding of their central message. I will assess the retell part by listening to students orally retell the story, but I will mainly focus on the central message part of the standard this week. I grade students using a rubric (which is included). Lots of teachers requested that I also include a multiple choice test over the story. This test also assesses the focus standard for the week. This is great test prep, too, since they will start taking these tests in second grade. Finally, we integrate some language instruction in through a mentor sentence. The one above is mine that I display. 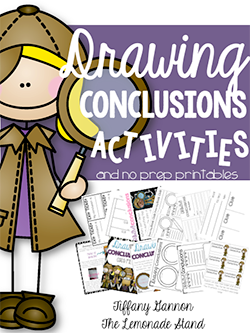 Students will get a set of the sentence's words to glue in their journal. We highlight specific parts of the sentence, such as nouns and verbs. Sometimes, we add details. We always add an illustration to match our sentence. You can check out February's Interactive Read Aloud Lesson's below, or you can save BIG below with the bundle for the entire year. Thanks for stopping by! I would love to hear from you! 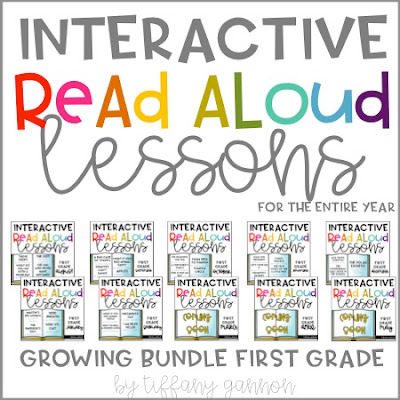 Do you incorporate interactive read alouds into your literacy block? Do you have a copy of that retell bookmark? It's so cute!